Shot at the Portmore Dental practice in Weybridge. The Team wanted a video that showed their emotional approach to dentistry. 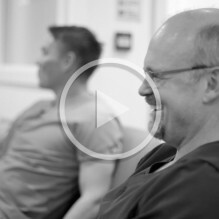 The vision was to create a video that let the dentists speak openly about what they love about dentistry, whilst avoiding any hard, clinical scenes. Directed and managed by Hive Business.